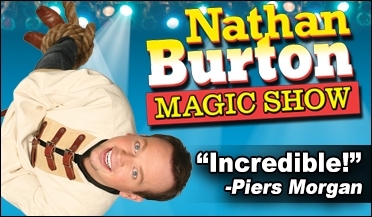 Vegas Gone Country brings a new twist to the old fashion country variety show with hits from today’s and yesterdays stars through talented tributes with a splash of comedy perfect for the whole family. Voted “Best Beatles Tribute Show Across the Universe.” Timeless tunes on a stage where the 60’s vibe comes alive! 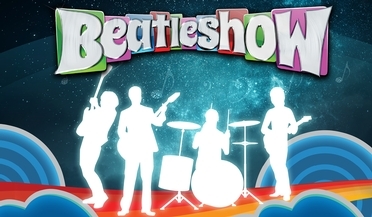 Beatleshow is a celebration of the band’s iconic music through the decades. 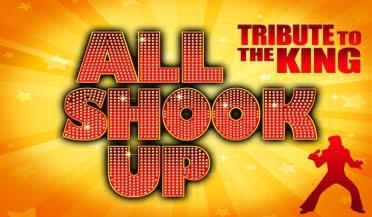 ALL SHOOK UP is the only all-Elvis show on the Las Vegas Strip! Hear the greatest hits from one of the most popular icons of the 20th century. 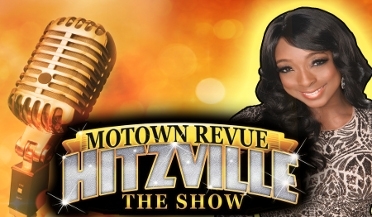 From “Heartbreak Hotel” to “Suspicious Minds,” relive the era of Elvis! A tribute to the three greatest blonds in pop culture history: Madonna, Britney Spears and Lady Gaga. Never has there been a tribute production that combines the powerful and inspiring musical impact of these three multi- platinum, Billboard chart-topping artists. 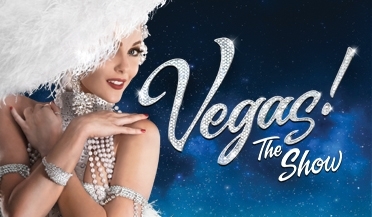 Voted “Best Show in Las Vegas!” Glamorous showgirls, a live “big band” orchestra, singing, dancing… VEGAS! THE SHOW tells the story of how it all began. "E! 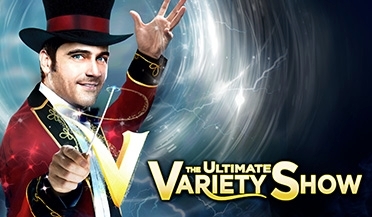 Entertainment calls it the “perfect show for the entire family.” V - The Ultimate Variety Show has something for everyone! 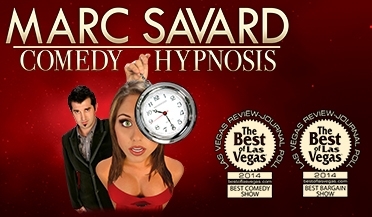 Voted "Best Magician in Las Vegas!" 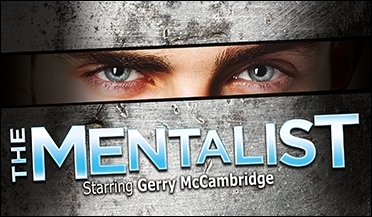 The Mentalist has the ability to get inside the minds of audience members, revealing everything from their names, hometowns and anniversaries to their wildest wishes! The undead never looked so good! Zany musical zombies from the atomic era take to the stage at “Club Z” with variety acts, comedy, a live big band and award-winning cast of characters. 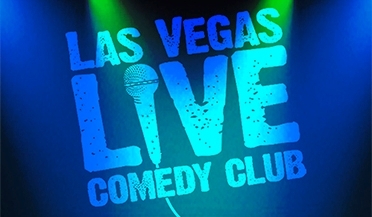 Aussie Heat is Las Vegas’ most popular male dance revue! The chiseled, rock-hard, tan bodies are only part of the draw as this cast is made up of highly-skilled break-dancers, poppers and freestyle hip-hop performers who spend as much time in the audience as they do on the stage.